When was the last time you changed the fluids in your vehicle? This is often overlooked, but can lead to costly repairs down the road. 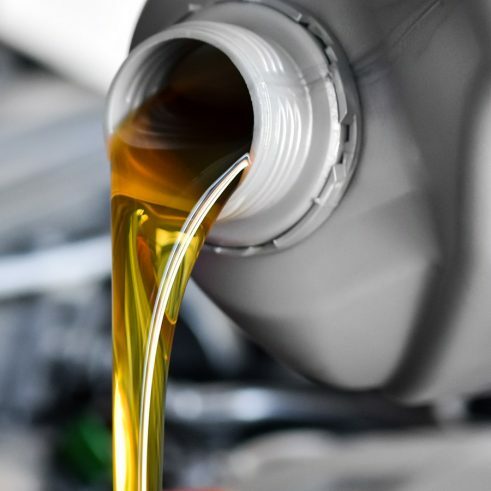 Fresh oil and lubricants keep the friction low on moving parts, increasing the life of your vehicles components. Aside from engine oil, there are many other fluids on your vehicle that should be checked and serviced frequently. These include Transmission, Power Steering, Differentials, Brakes and Radiator Coolant. At Apollo, we offer premium quality lubricants from top brands such as Royal Purple, Lucas and Mobil1. We encourage you to stop by Apollo Automotive anytime for a no-charge visual fluid inspection. HOW DO I KNOW IF MY Vehicle needs new oil or lubricants?